André Gomes is one of the players who most stands out during Barça's training sessions. The 24-year-old Portuguese midfielder shows his technical quality and his physical prowess during the drills posed by manager Ernesto Valverde and the coaching staff. 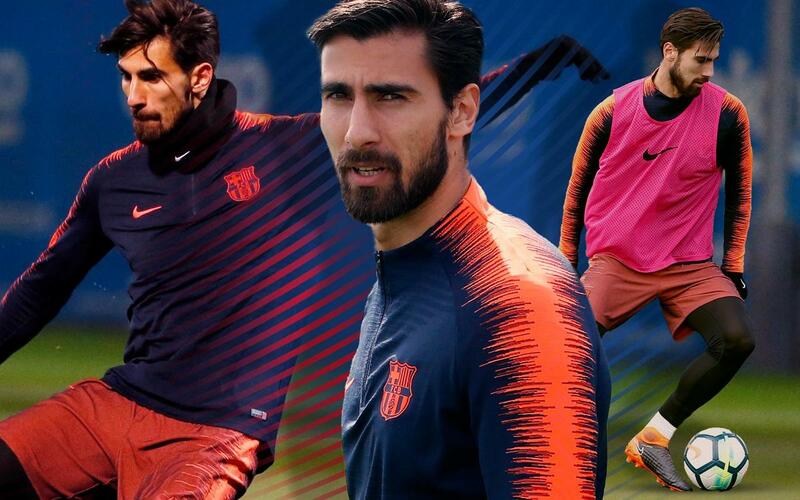 Whether Gomes has the ball at his feet or is moving without it, whether he's working on strength training or team exercises, the Barça number 21 is a sight to behold, which keeps his name on the tip of Valverde's tongue whenever the coach puts together his squads and starting lineups for each game. Don't miss the best training plays of André Gomes!